Hong Kong is one of the financial centers of the World. In the city is a lot of money, and this money is often spent for modernization of this small state. 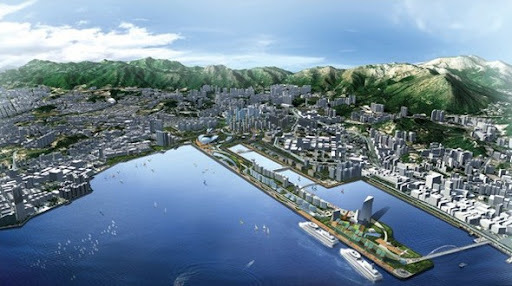 For example, for constructing new marina which after opening becomes the main "water-gates" of Hong-Kong. 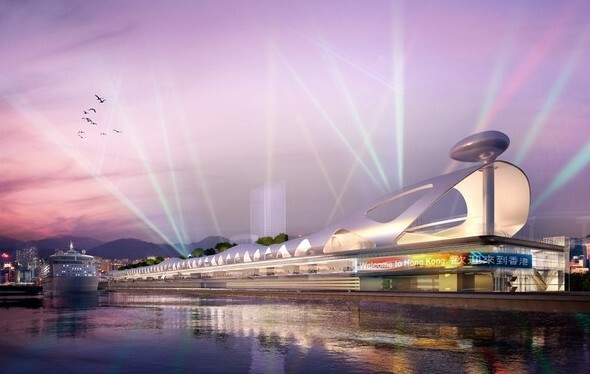 Will construct this smart station the most famous modern architect — Norman Foster. 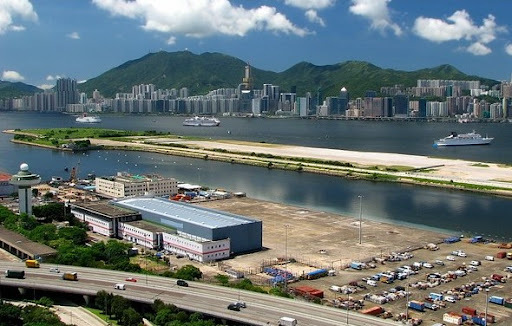 More than ten years has passed since moment as has been closed a Hong Kong International Airport. Long time on a territory was empty. But the mother nature abhors a vacuum. Especially, in Hong Kong where the habitation territories is the most populated in the World. Recently, on a place of the former airport has begun building project of a new marina, the author of the architectural project is architectural company «Foster + Partners». This marina will be intended first of all for service of tourist passenger liners. After the building will be finished, into the seaport can arrive at once two huge ocean liners. Thus, the sea terminal can serve simultaneously for ten thousand persons. Here will work about eight hundred persons. The new architectural project will be as much as possible harmless. The basic part of day illumination will be natural, instead of artificial. And on a terminal roof the park will settle down, where passengers can perfectly spend time in expectation of the sea cruises, instead of pining in the usual closed waiting room as in other sea ports. Besides, will be used a Eco-systems of gathering and clearing of rain water for needs of a complex, and also reception of the electric power from renewed sources (solar batteries). 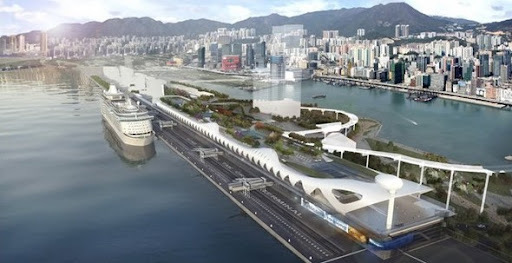 Cost of building of this marina will cost for the budget of Hong Kong — 460 million dollars. The solemn opening are planned to 2013.